Up To 50% Of RRP! Up To 50% Off RRP! Sleep Electric sells Australia’s highest quality electric beds at rock bottom prices. 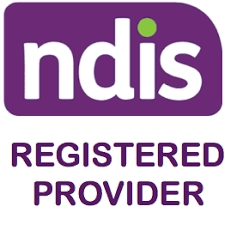 If you find a lower price anywhere in Australia we’ll beat it, guaranteed! 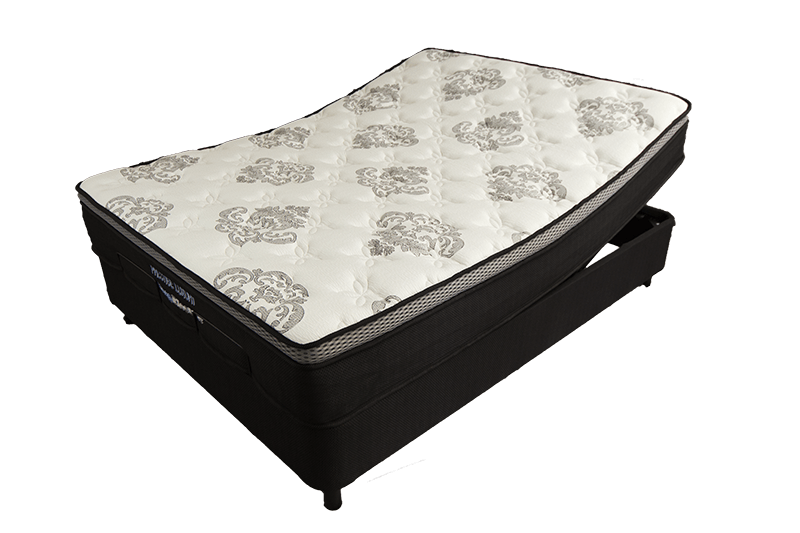 A new Sleep Electric Adjustable Bed could help you on your way to a better nights sleep! 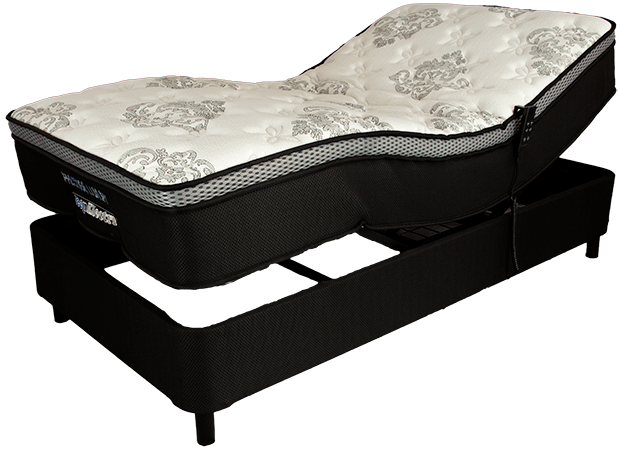 A Sleep Electric Adjustable Bed could help you on your way to a better nights sleep! 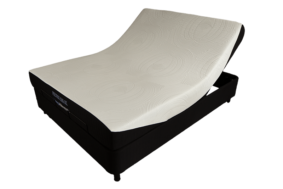 Electric beds not only deliver the ultimate comfort and convenience in the bedroom, they can also help with serious health issues and relieve chronic pain. 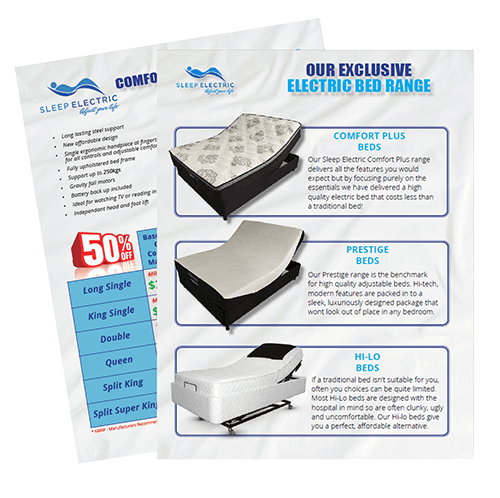 Our Sleep Electric Comfort Plus range delivers all the features you would expect but by focusing purely on the essentials we have delivered a high quality electric bed that costs less than a traditional bed! 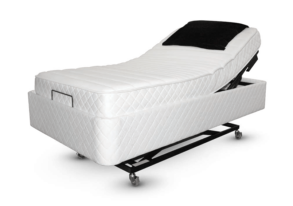 Our Prestige range is the benchmark for high quality adjustable beds. Hi-tech, modern features including a super quiet, 3 speed massage system, are packed in to a sleek, luxuriously designed package that wont look out of place in any bedroom. If a traditional bed isn’t suitable for you, often you choices can be quite limited. Most Hi-Lo beds are designed with the hospital in mind so are often clunky, ugly and uncomfortable. 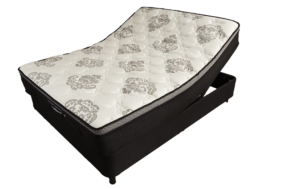 Our Hi-lo beds give you a perfect, affordable alternative. With Sleep Electric, You Can Buy With Confidence! 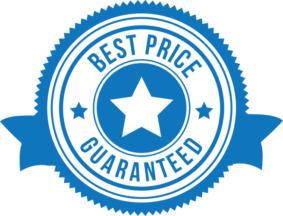 We have a fairly simple idea about pricing at Sleep Electric; We promise to have the lowest price electric beds in Australia. If you find a cheaper bed we will beat it! We Bring The Mobile Showroom To You! Our Mobile Showroom is what allows us to keep our prices low. “I’ve had my bed for a few weeks now and I can tell you I’ve never had a better bed to sleep in. It’s so great to not have to fight with my pillows every night. I just put the head of the bed up then my feet nod away I go into a pleasant nights sleep. ” I love my electric bed. We bought it for my husband originally who was very ill, and it made taking care of him so easy, by being able to adjust positions to suit him and me. It meant I did not have to bend at all thus saving my back a lot of strain. Service is also a big part of enjoying a product. I carelessly dropped my hand control one too many times, and within one day I received a brand new control, and help in synchronising it to my bed. AHHHHH bliss.